Last year we had 1312 people in attendance for the day, which was up from the 1130 that we had the year before. The amazing thing is that we had a terrible storm all around us last year, with wind/snow/etc... and still had over 1300 people! I agree it more than just finding a bargain coral (although you will certainly find it there, and then some...). The FFM started as a "typical" small swap, with a few guys with tanks selling corals. It has grown into a beast of a show. I think that the big shows, RAP, MACNA, etc... do a great job but it still has a "conference" feel to it. The FFM is run at the school, in the classrooms, by myself and my students- it is a completely different thing than any other show. I am not in it to make money, just to support my school program- so it is still just $5 to get in and have access to the whole thing. The vendors pay next to nothing to set up. I just want it to be the best show that I can. I put the whole thing together myself, with a little help from a few friends and my students. I also get that it is a 2 hour ride from the city to get up here but ask anyone from your neck of the woods who has come up if it was worth it. When someone makes the trip up, they always come back the next year. I always make the argument that you would drive an hour to go see a great shop, why not drive 2 or 3 to see ~80 great shops, all in one place. 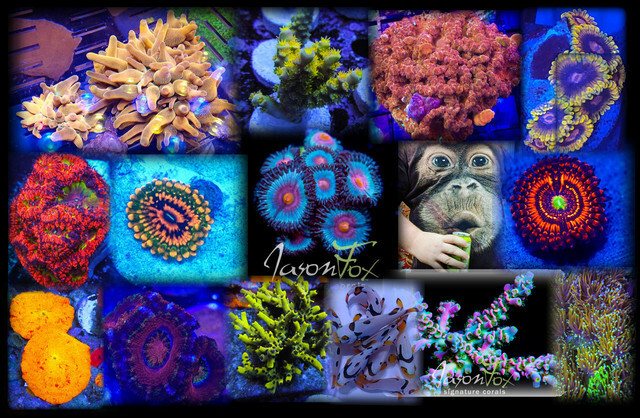 There are more coral vendors at the FFM, than at any other show. Why not come see what all the buzz is about? Always a great event and it gets better every year. Well worth the drive for those who haven't made it up there yet. Jon and his crew do an amazing job. Thanks for the good word. I appreciate it. See you guys up at the FFM! 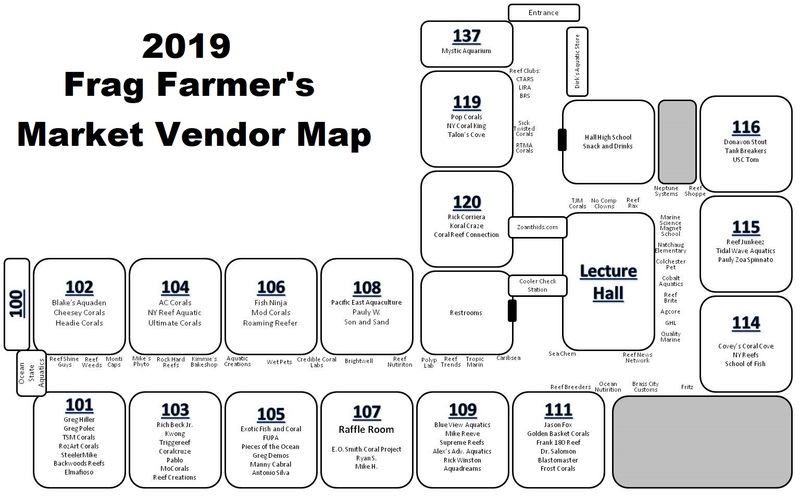 Less than 2 weeks to go before the biggest single day show in the US- just a short drive away! Last year I didn't get to go for two reason. One was the bad weather. Second the Tank wasn't fully mature enough. Which was the real reason. I'm dying to go to get some SPS. It definitely the place to get a variety at good price. So far weather doesn't look to good. But I'm getting exciting looking for 2 hour drive. We are WAY out from that weekend. I'll worry about the weather when we get closer- fingers crossed! Rounding up the last of the sticks, softies and nems I will be bringing. Who's is ready for a great show!